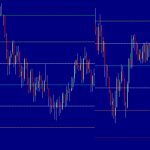 Finpari is a new binary options broker based out of the United Kingdom. They have an office in London, and they employ traders and others all around the world. This site uses the Spot 2.0 platform, which many traders are already familiar with. The site itself is attractive and easy to use, with the platform’s familiarity helping combine the tried and tested with the new. This site is growing in popularity, and as such, is worth considering for your own usage. Right now, more than 10,000 trades are executed each day through this broker. Before you sign up, make sure you know the basic facts about Finpari. We’ll get you started below. How do You Get Started at Finpari? 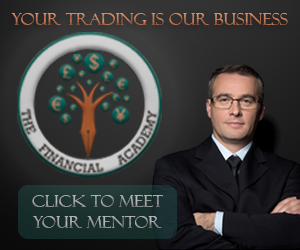 The first step to trading here is to register yourself an account. This includes your name, email address, phone number, country, a password, and your currency of choice. Then, you need to fund your account. You can use a Visa, MasterCard, or American Express, online wallets like PayPal, Neteller, or WebMoney, or Bitcoin. Deposits can be for as little as $250, and U.S. customers are welcome here. In order to make a withdrawal, you will need to fill out paperwork, but this is an industry standard and to be expected. Withdrawals typically go back into the same account that you originally funded with. If you need to change this, contact their customer service department for help. They do have express withdrawal for select customers. This processes in less than one hour, which is way faster than the industry standard of seven days. This is just for Visa and MasterCard transactions, but these are the most popularly used methods on the site, so this is definitely a big plus for the site. 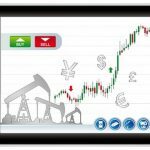 This site has a wide assortment of assets to choose from including stocks, indices, commodities, and currencies. They have a heavy emphasis on international stocks, but they do have all of the major currency pairs, as well. Their list of indices, though, is quite large, and this gives them a big edge over other brokers when it comes to those that like to focus on general economies. The types of trades offered include the normal call and put options, one touch, trades, ladders, pairs, and both short and long term trades. 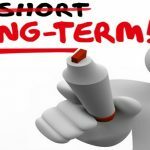 Their short term trades go down to 60 seconds per trade, while the long term trades start at one week in length. This gives them something for all types of traders, both ultra short term day traders, up to more strategic position traders. One of the cool things about this site is that they offer social trading. At its core, social trading allows you to watch what the top traders on the site are doing and mirror their trades. It is a type of piggybacking, and your success is dependent upon their success. If you copy the right trades, you can do well. This is a cool concept, but it is only as useful as the person you select to imitate. In reality, this is something that you should use more for double checking your own work than it is a viable way of creating profits. 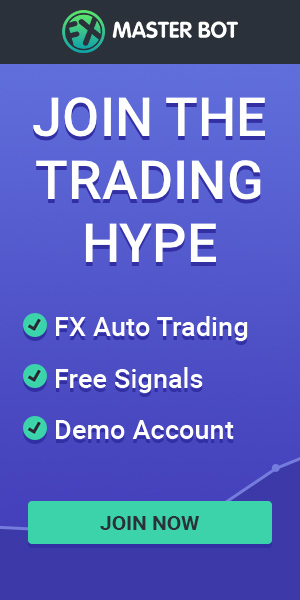 Get a Free Finpari Demo Account to help you become a better trader. It takes a long time to be successful and with a practice account you can get there with a lot less money. Make sure you ask customer service on how you can get a demo account. 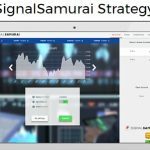 This site does offer trading bonuses. If you make a minimum deposit of $250, you will receive a 20 percent bonus of $50. In order to receive the largest bonus they offer of 100 percent, you need to deposit at least $3,000. This is something that only experienced traders should focus on, though, as bonuses are not going to make you the largest amount of money over the long run thanks to the fact that they need to be unlocked before they can be used. The industry standard for the average binary option return is currently about 78 percent. Getting more than this is great, and Finpari crushes that with their 90 percent rate of return on some trades. This is a huge benefit to you, and when coupled with an asset that you know and that you can formulate a successful strategy with, you will make more money here than with other brokers, simply because they are paying out more than anyone else. Finally, this broker has a great customer service team. They have a team on call 24/7, and if you wish you can get help with your trades from an expert in the field. These are offered by other brokers, but usually only for the bigger clients. Finpari makes getting help in this respect far easier than ever before. Finpari does have a mobile trading app, accessible on both iPhone and on Android devices. 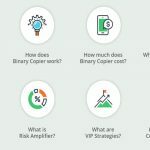 Finpari has a trusted platform, but they approach binary options in a different way than pretty much anyone else out there right now. This is novel, and so far, it’s proving to be to their benefit. This is an industry that still has a lot of room for growth, and when boundaries are pushed, the end beneficiary is the trader. As this industry grows, expect Finpari to make some changes, but right now, this broker is at the forefront of brokers doing the most for their clients.